There are two bus services in Cape Town. 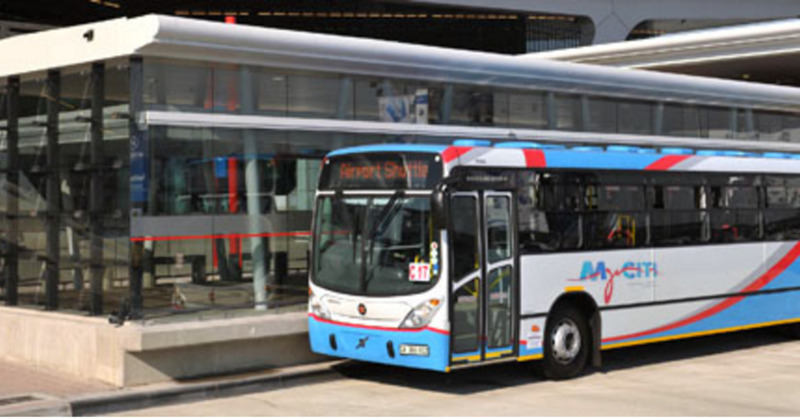 Golden Arrow is the larger and oldest of the two with Myciti being a recent addition. The former runs 1100 buses on approximately 3000 different routes while the latter runs on the west coast and the Atlantic seaboard. The GA website is more dedicated to shareholders than commuters, and so there is insufficient information to find information on the fly. Myciti bus service, on the other hand, is one of the best in the world – all modern – integrated with Google Maps and with a working app to download. Cape Town offers buses for tourists as well as locals. The bus service is primarily aimed at locals who use the same routes daily. This means that city dwellers have little need for a website which gives detailed information. The service is not integrated on Google Maps so if you’re searching for a way to get to a particular destination, you will have to do it the old fashioned way – ask someone who knows. You can do this either by going to the kiosk situated on the Grand Parade in Cape Town or asking a company official at one of the terminuses. Alternatively, you can call 0800 656463 or email information@gab.co.za. For the record, customer services will not be able to tell you where bus stops are on particular routes as they do not know. Golden Arrow is broken up into distinct sections. This means that while the drivers know where the stops are, the person sitting behind the desk at the GA offices doesn’t. Customer Service will, however, be able to tell you which bus route you need to use, and then you can ask the driver for details regarding your particular stop. Currently there is no app but the company is in the process of developing one. 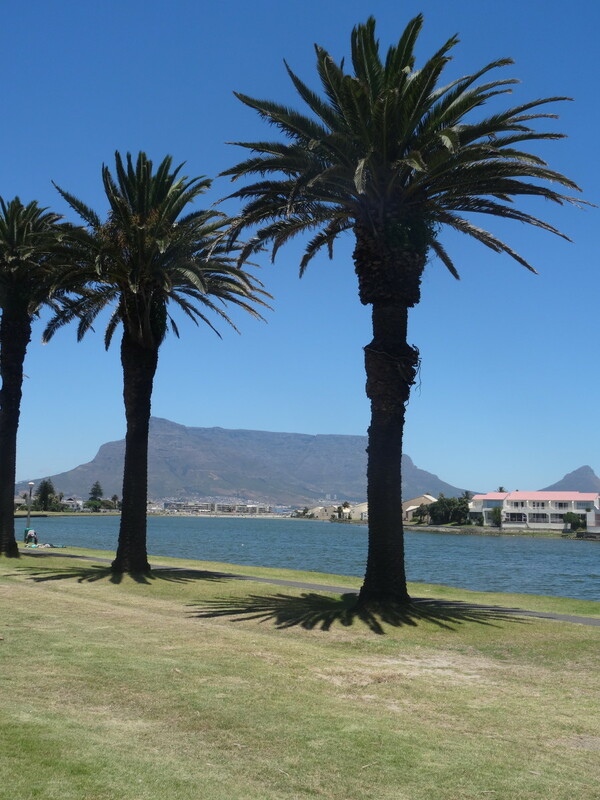 All areas of the city can be reached through the GA service (and some nearby satellite cities like Somerset West as well). 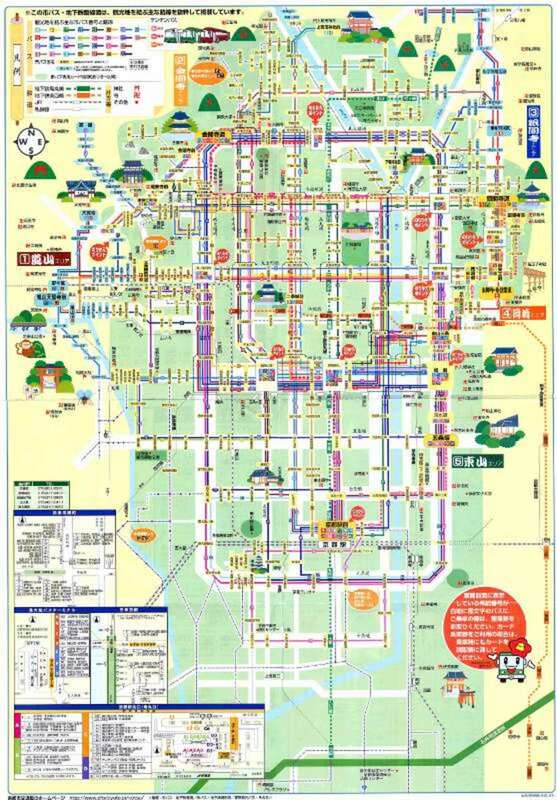 However, some areas only have a bus in the early morning, mid-day, and late afternoon. Bus stops are generally marked with a small blue sign. This sign can have a white number on it or a picture of a bus. Sometimes there can be a rain shelter, but the shelters do not have seats. In that case, there is no blue sign post. 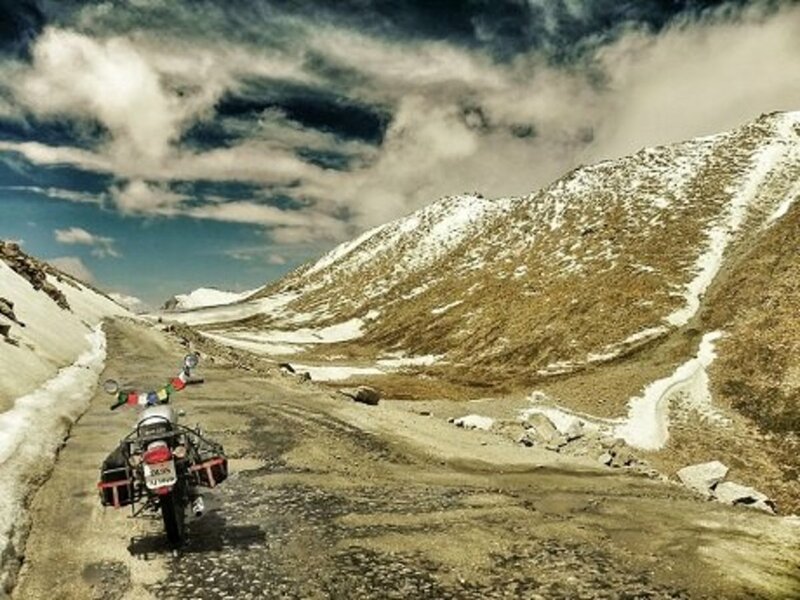 There are also other variations of poles with sign posts, some of which are damaged to the degree that if you didn’t know that they were there, you would bypass them completely. In short, unless you have been living in an area for years and are familiar with the terrain, it’s a matter of walking up and down the road, looking for a small blue sign with a number on it. In general, they are about a quarter of a kilometre apart. Buses do not stop automatically, and you have to put your arm out to signal for the driver to stop. Sometimes, they still drive past. When you see a bus approaching, stick out your arm so that the bus driver can see it. The bus should stop. No infographic or map of different routes is available at this point. A company official has indicated that there are too many routes and the routes are too complex for this information to be provided. You can either purchase monthly cards at a kiosk or you can pay when you board the bus. Fares run from R7.70 up. A company spokesperson has indicated that transfers are available but you will need to be in contact with an official to establish details. It cannot be done on the fly. 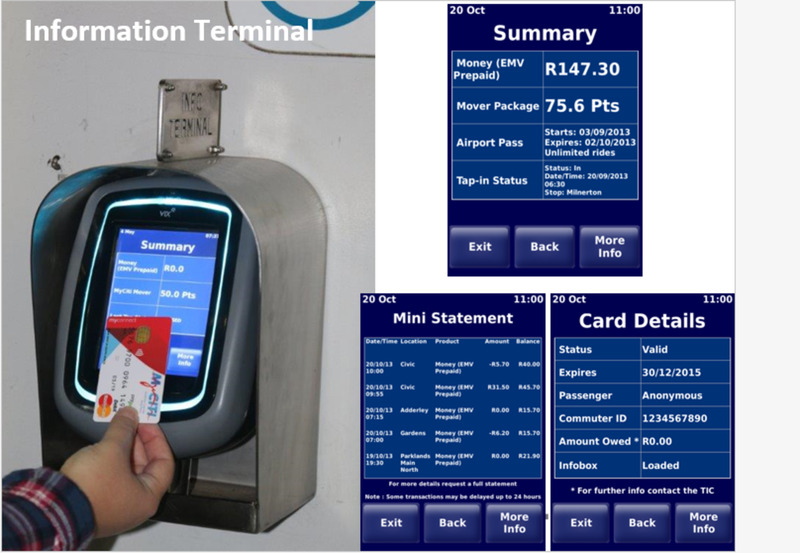 Information about fares can only be gleaned from the kiosk or from the driver. Pensioners can obtain an ID Transport Card (60 upwards) at the GA offices in Woodstock (183 Sir Lowry Road) on Tuesdays and Thursdays between 10 and 11. This card enables seniors (pensioners) to purchase a fare card with ten journeys for R50.50. The distance doesn’t matter, and some services, like Cape Town to Somerset West, are particularly good value for the price. Discounted fares are valid between 9 am and 2 pm on weekdays and anytime on weekends. 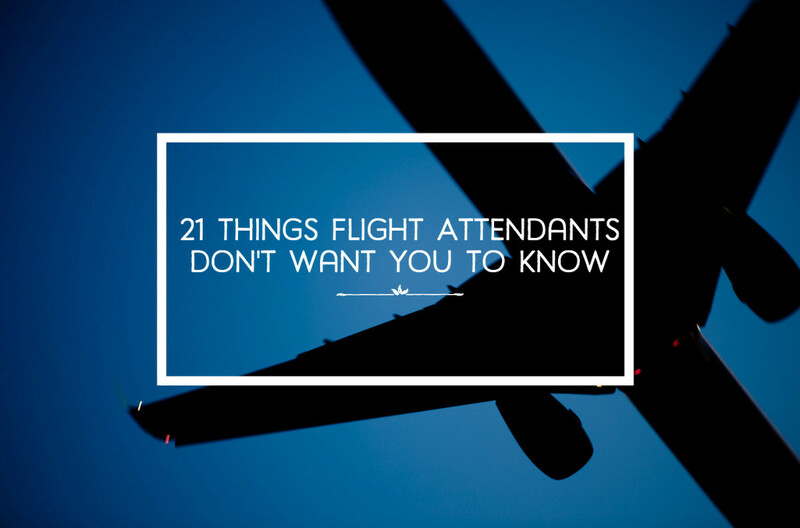 You will need to be a Cape Town resident in order to qualify for this perk. 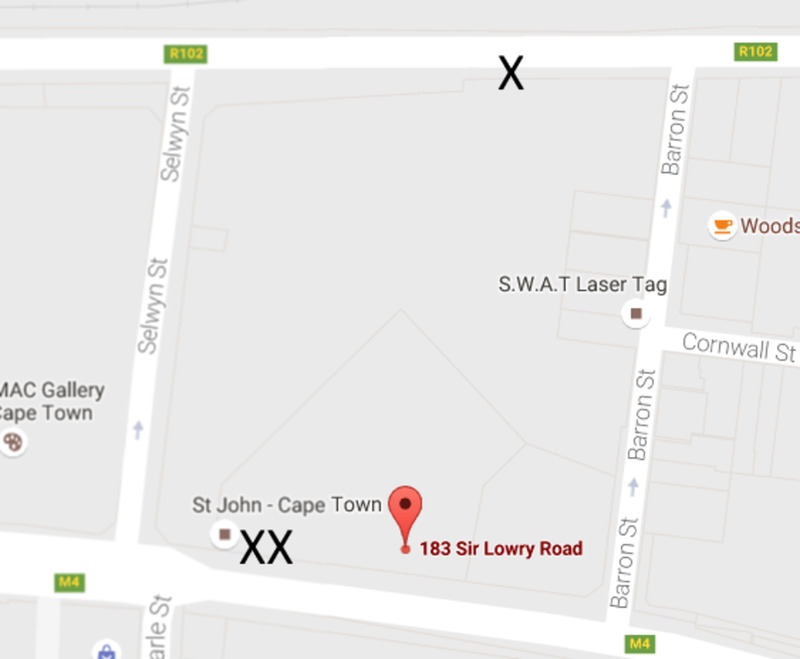 In order to get a Transport ID Card if you're over 60, you need to go to the rear offices of GA at 183 Lowry Road where the single X is. I think it fair to say that Myciti bus service is on par with the best in the world. It is fast, easy to use, and a pleasure to ride. Fares compare favourably with Golden Arrow, and visitors to Cape Town will find it easy to navigate. Myciti only has a few hundred buses, but these buses are top notch and they service the most scenic routes in Cape Town - the west coast and the Atlantic seaboard. It also runs a great service connecting the city bowl with Table Mountain, the V&A Waterfront, Sea Point, through Camps Bay, and Hout Bay. The buses are worth taking just for the scenic rides. The bus service is integrated with Google Maps and you can download the Cape Town Buses and Trains app from Google Play. Stops are either at the terminuses or in the street. There is a pole with a sign post on it. As with Golden Arrow, they can be difficult to spot. 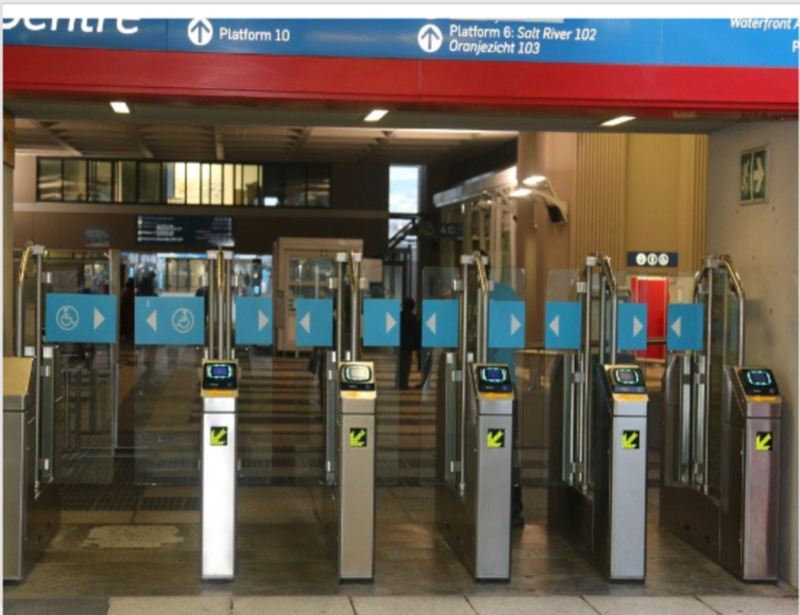 Myciti bus gates to terminus. Gates at terminus where you tap in and out. If boarding alongside the street, tap the first meter, and on the way out, tap the second mater. You can check to see how much money you have remaining on your card by tapping your card on the instrument. Fares cannot be paid on the bus. You need to purchase a transport card which is then uploaded with money at a terminus. The card costs R30.00. You will need some form of identity in order to purchase the card. 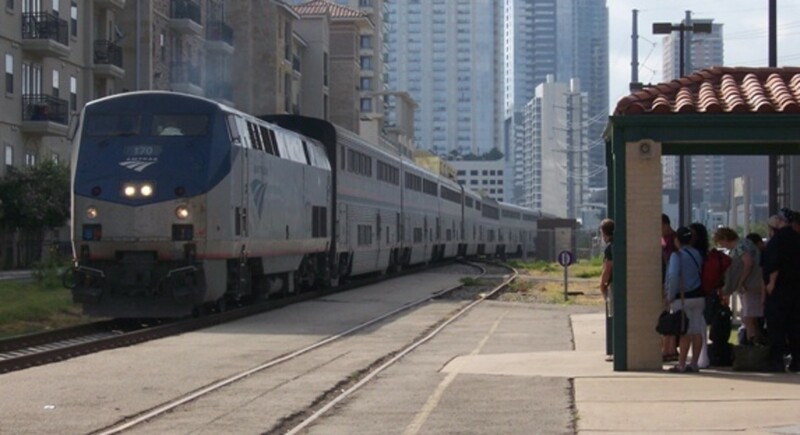 There are two options when purchasing fares. The one provides you the ability to use your transport card as a debit card at stores while the other can only be used for fares, but gives you a 33% discount. This is called the ‘mover’ option. In addition, off peak (after 8 am and before 4.15 pm, and then again after 5.30 pm) is cheaper. There is no discount system for seniors. Bus terminuses have turnstiles where you tap in and out. 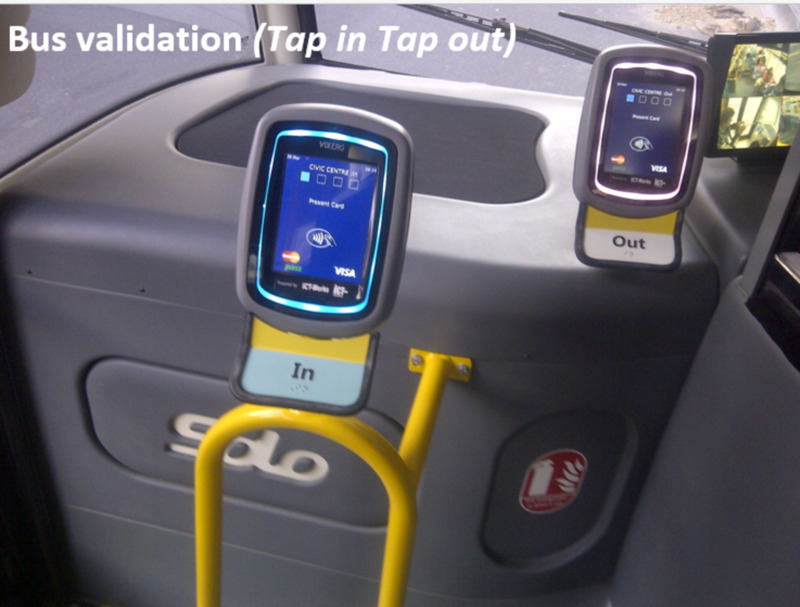 When boarding from a street stop, you will need to tap in and out on the bus. It is vital that you use the correct one or you will be fined. The fine will automatically be deducted for the existing monies on your card. If you enter the bus through the door next to the driver’s seat (only on stops without a terminus), there are two machines on which to swipe your card. If you swipe the wrong machine, you will be fined R22. (The initial two fines are R10 each.) The first machine (next to the door) is the one you use when you board while the machine next to the driver is the one you use when you de-bus. Always make sure you have plenty of money on your card and refill before it gets to empty. This is because the ticket offices are not always open, and sometimes, the intranet connection goes down and the ticket sellers cannot load your card at that time. If you use your card with insufficient money, you will be fined and the next time you upload, that fine will be deducted. While there is a process for refunds, it is convoluted and takes three or four months. The powers that be are just as likely to refuse you so you will need to contact the authorities personally. Best to understand the system and use it carefully. 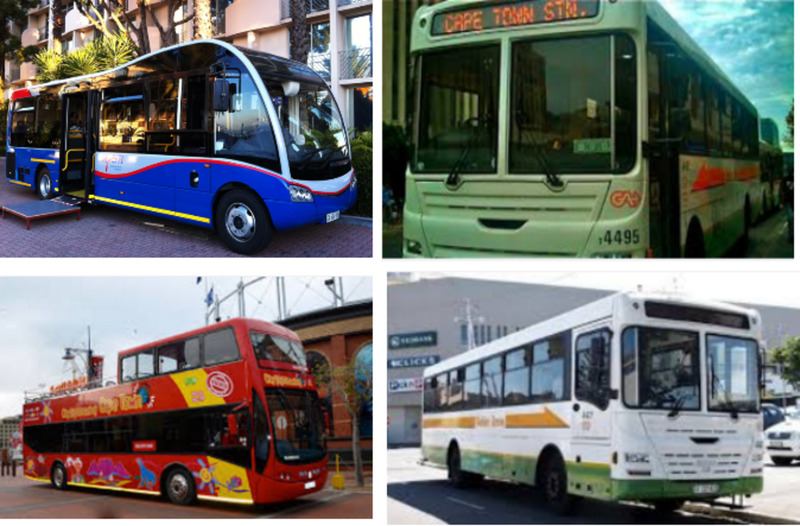 How much public transport do you use in Cape Town? 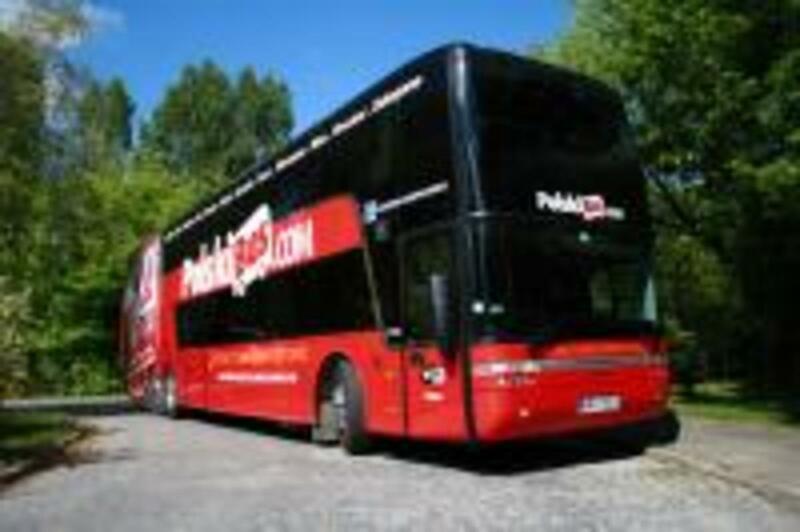 Both bus services, minibuses, rail and cabs. Both services are safe to use with security guards and personnel at the terminuses. However, when de-bussing at night, it’s essential to stick to well populated areas as safety cannot be guaranteed. 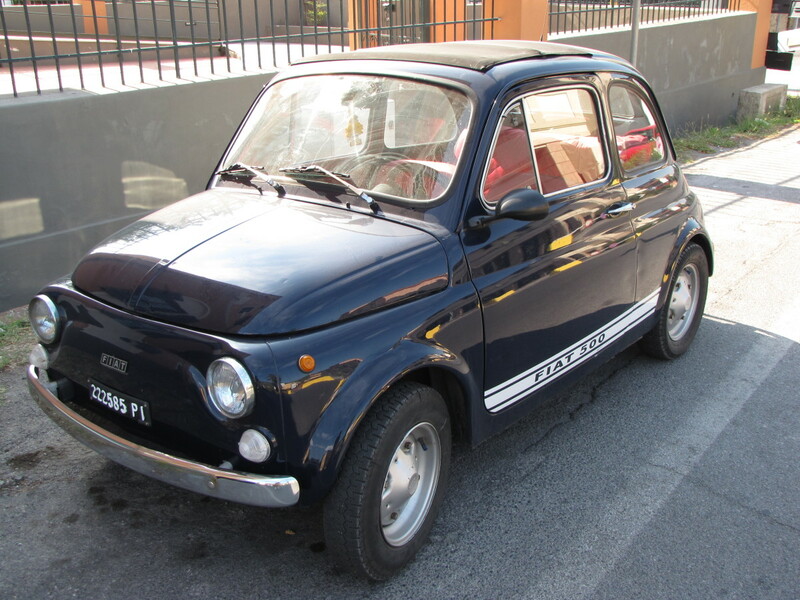 They are also fast, efficient, fairly new, and clean inside. Each service is expanding and constantly updating services for the commuter.